A Very Happy New Year Everyone. The year 2013 has been the most hectic year of my life, but I would like to add that it has also been the most fruitful. All the hard work that was put up in 2013, will finally reap results in 2014 and further too. All said and done, 2013 was really special for me because my blog So-Saree took off in January 2013. 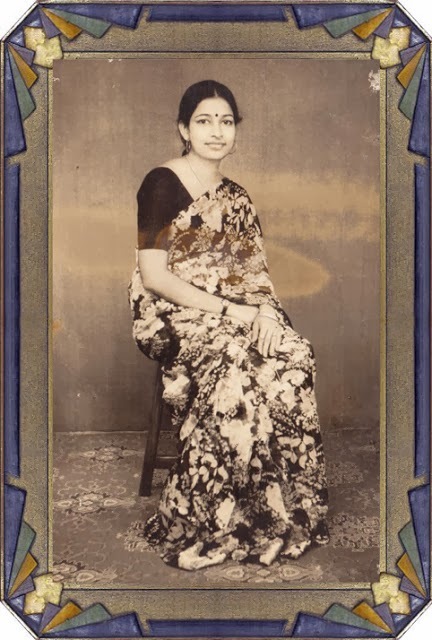 I feel so nostalgic today and so to revel some more, in the nostalgia, I am reliving the 12 months of blogging on So-Saree. In short, the highlights for 2013. Jan - The month So-Saree took off. The first post will always be very close to my heart, because it featured my beautiful Mom. February was my Birthday month, and I forced all my readers to sink in the birthday mood by celebrating birthdays of all my favorite celebrities. 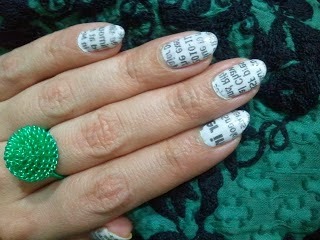 My birthday post featuring the Newspaper Nail Art which I tried for the first time, has been a huge hit with my readers and I still receive inquiries about how I did them. This was also the month I won the first Blog Award-The Liebster Award. Thank you so much everyone for being so supportive. In the month of March I received my second blog award-The Creative Blogger Award, joined Bloglovin and confessed my love for Masaba Gupta. I also posted my technique of doing the easiest DIY Nail Art, The Bindi Nail Art. 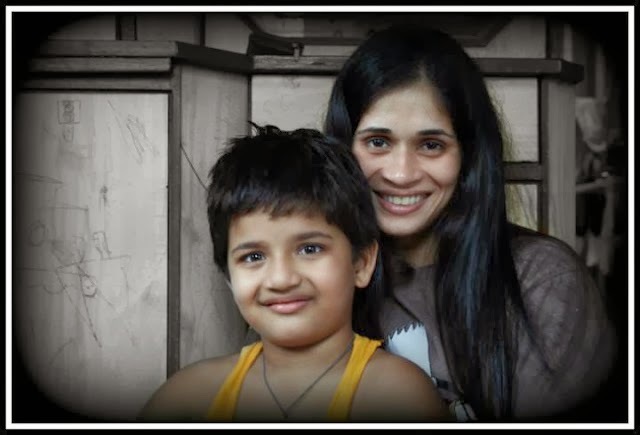 The second of April, is World Autism Awareness Day, and Sayuri's guest post on Autism has been a post that So-Saree is really proud of publishing. In the month of May, So-Saree celebrated Mothers Day for the whole month. My fav post definitely has to be the one featuring My Favourite Mommy Bloggers, but by popular vote, it has to be the post on Princes Diana. The month of June saw me introducing my Biggest Critic - My Sister on the blog. 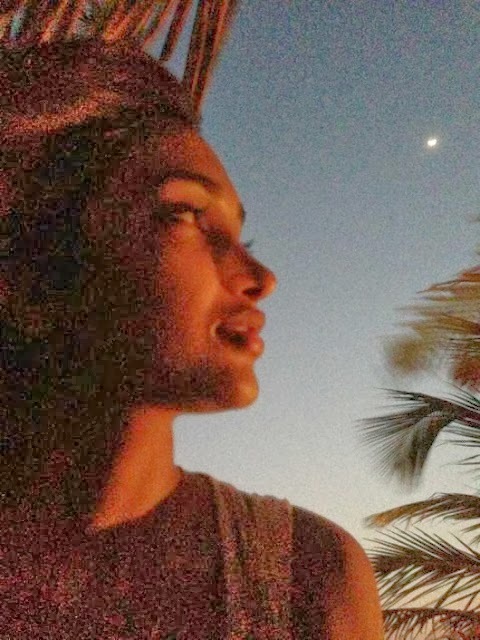 But what stole the show in June was a post on Jiah Khan. This was an impromptu post and straight out of my heart. No wonder it connected so well with my readers. 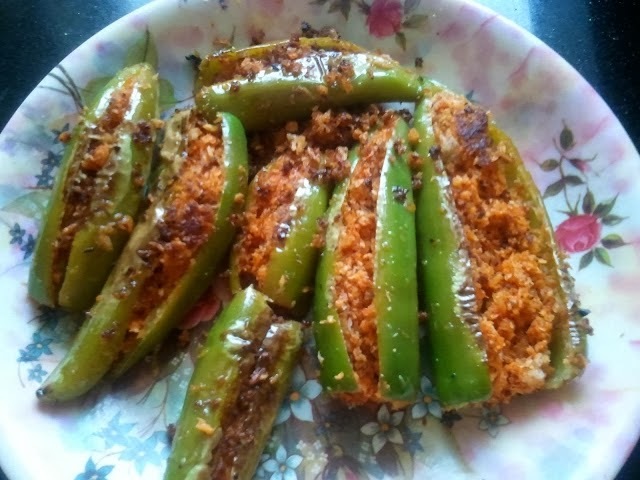 The month of July saw me posting my first and only recipe till date on So-Saree: The Stuffed Chillies. The simple procedure make this dish a hit everywhere. August celebrates Friendship, and so at So-Saree we took this opportunity to thank all my blogger friends who have supported and nurtured this blog at various stages. This month was also the month that featured my first sponsored post. Thank you Craftsvilla for giving us an opportunity to be associated with you. Here I confessed my love for blogging and the reason behind me starting a blog. The highlight for October was the post: The Story of Gandhi Pants. A real incident in my life that was so funny that it had to be documented. The month of November was really special for me as it documented my favourite rituals associated with my favourite festival Diwali. My favourite post: Narak Chaturdashi. The month of December has been the most hectic for me, professionally as well as personally, which also saw me ignoring So-Saree too much. I felt guilty and sorry, but I had no option. I somehow managed 3 posts in December, and my favourite one was Opposites Attract. That's it. I had so much fun compiling this list. I can't believe that I have been blogging for the last 12 months and that also means that So-Saree will celebrate its First Anniversary soon. With less than a week left, I am still clueless about my Blog Anniversary plans and would really like some help. Please drop in any suggestions in the comments box and make my life easier. Till then, keep well. Wish you lots of happiness and loved reading this.. 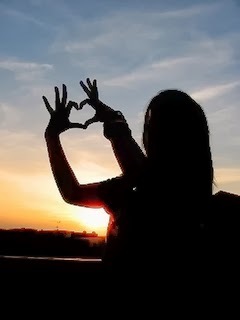 So beautiful photos. Hope we are follow each other by facebook. Wow i wish i could do a post like this, this is superb ! !